Griselda is using Smore newsletters to spread the word online. Microwaves have wavelengths approximately in the range of 30 cm. Microwaves are a form of electromagnetic radiation with wavelengths ranging from one meter to one millimeter; with frequencies between 300 MHz (100 cm) and 300 GHz (0.1 cm). 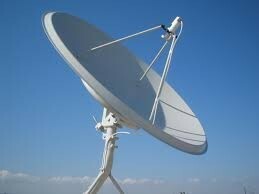 As speed (Velocity) of electromagnetic wave is 3 x 8th power of ten (Speed of light), Microwave have same speed. Microwaves are in the electromagnetic spectrum so 3.00 x 10^8 m/s. Microwaves are a type of electromagnetic radiation, as are radio waves, ultraviolet radiation, X-rays and gamma-rays. Microwaves have many everyday uses. 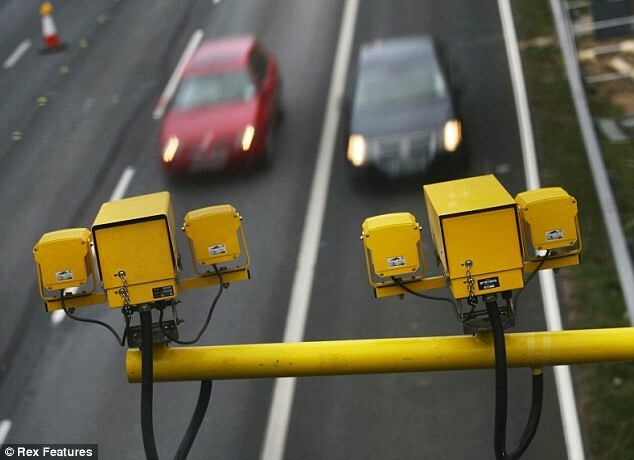 Microwaves can be used to cook and warm up food, satellites, and speed cameras for fast drivers. Radiation is energy that travels and spreads out as it goes . Visible light that comes from a lamp and radio waves are two types of electromagnetic radiation. Other examples of EM radiation are microwaves, infrared and ultraviolet light, x rays and gamma-rays. More energetic objects and events create higher energy radiation than cool objects. Only extremely hot objects or particles moving at very high velocities can create high energy radiation like x rays and gamma rays. Microwave ovens ramp up electricity from a 120-volt wall outlet to 3,000 volts or more and safely cooks food in just a minute or two. Instead of a flame or electric coil generating heat that warms food from the outside, the microwaves penetrate food and create heat. Most research indicates that microwave ovens result in less extreme temperatures and in fact require less time for cooking than stove-top or oven methods. 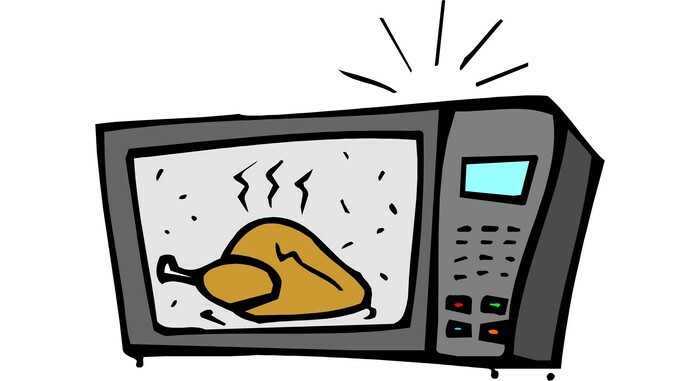 The whooshing sound a microwave oven makes has nothing to do with the magnetron, which resonates at a frequency far too high for human hearing. Microwave ovens also produce a hum. It comes from the transformer, diode and capacitor. Sparks are caused by a buildup of charged particles that suddenly arc when they are pushed by a voltage that changes dramatically over a short distance.